The Associated Cash for Cars Calgary Program pays you top dollar for your car regardless of condition. 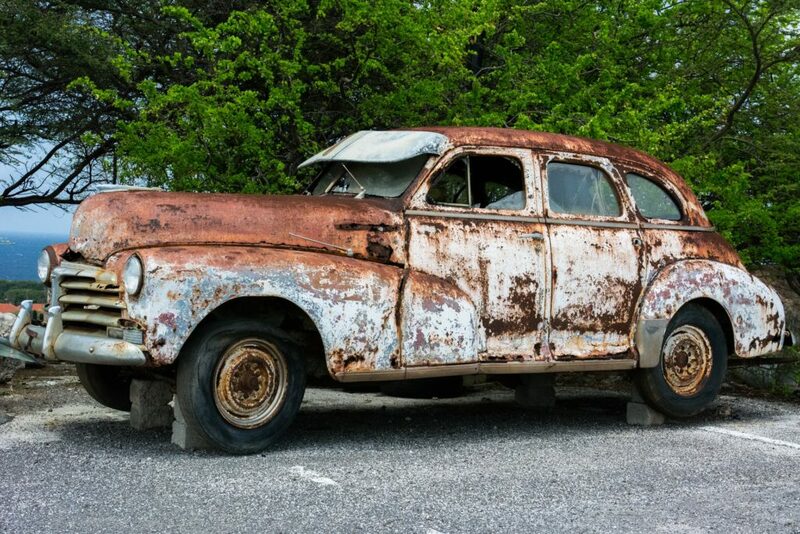 If you have a car that is no longer runs or is in need of expensive repairs? At Associated, will pay you top dollar for your car. Call Us Now and we can give you a quote. They can have that car removed from your home or parking area today.